Just 3 days are left for the release of probably the biggest release of the year Prem Ratan Dhan Payo. Last few weeks hasn’t been great for Bollywood as most of the movies bombed at the Box Office. 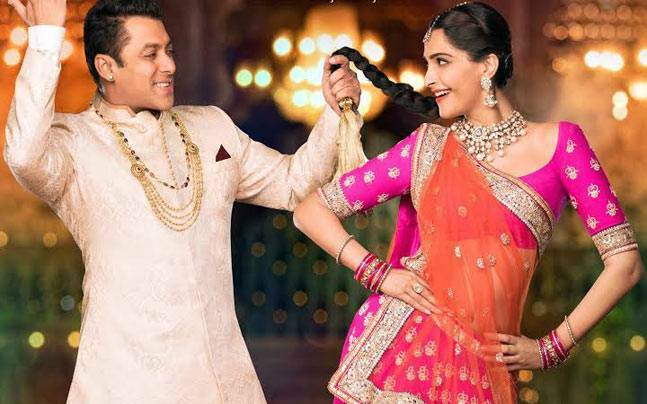 The cinemagoers are eagerly waiting for a movie which can provide them wholesome entertainment and PRDP could be the one. The advance booking of the movie has already started and as expected the response is phenomenal. About 60% of the tickets are already sold out. The movie is expected to release on around 5800 screens. PRDP will be the 2nd highest Bollywood release of all time after Aamir Khan’s PK which was released on 6000 screens. The movie has created a huge buzz and that’s understandable as Salman and Sooraj Barjatya are reuniting after a long gap of 15 years. The actor-director duo has the record of delivering blockbusters like Maine Pyar Kiya, Hum Aapke Hai Koun and Hum Saath Saath Hai. Everything seems to be going in favor of PRDP as of now. The movie will surely get the biggest opening of 2015. It would be interesting to see if it can break the opening day record of Happy New Year (44./97 crores). You can also predict the opening day collection of Prem Ratan Dhan Payo.